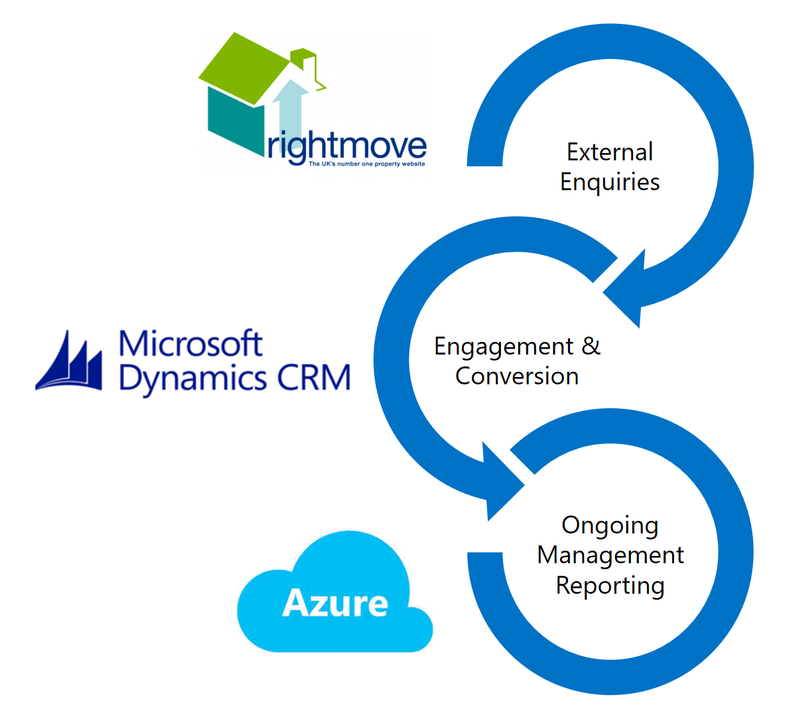 We have experience working with PropTech to transform Dynamics CRM into a solution tailored for Lettings and Property Management. Empower your team with access to key market information and relationship data both in the office and on the move using an user-friendly any location, any device approach. Build better relationships with your Clients, Landlords, Partners by using the cloud to share data and activities using powerful responsive portals. 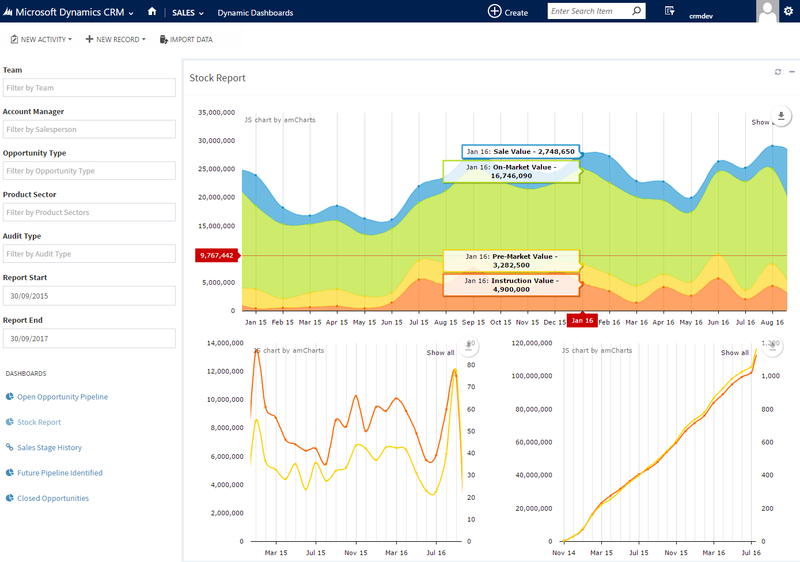 Help drive performance using a powerful bespoke Workflow Engine that enables client or property specific processes to be built in minutes rather than days - to build your teams diaries for maximum client performance. 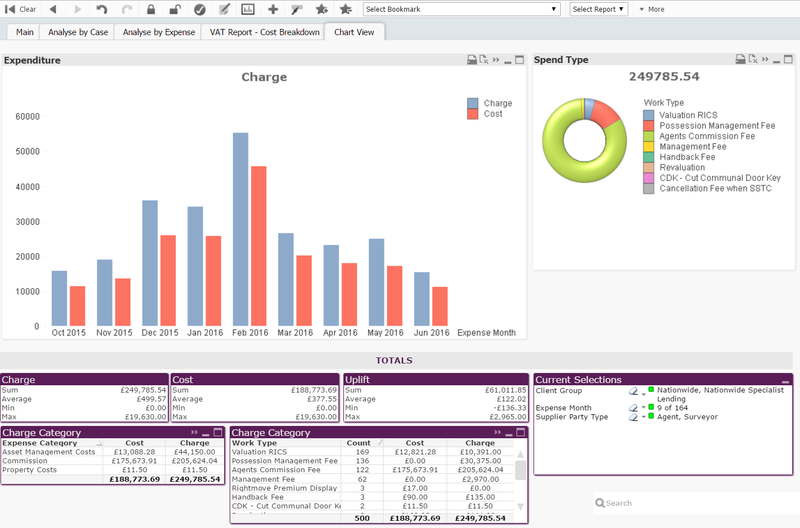 Analyse your performance in real-time by pulling data from a variety of sources into a single layer of property specific dashboards. 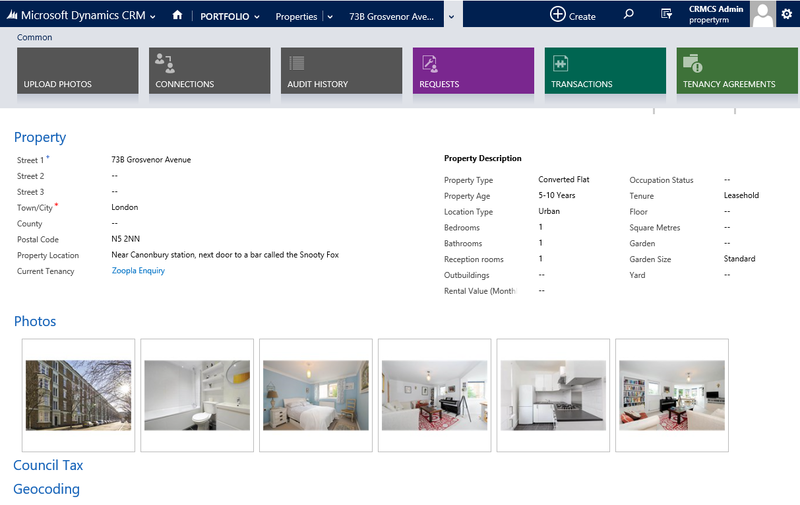 CRM for Property provides a responsive touch interface that builds on tried and tested designs to promote adoption by your sales and service teams. Works in any Browser or Tablet. 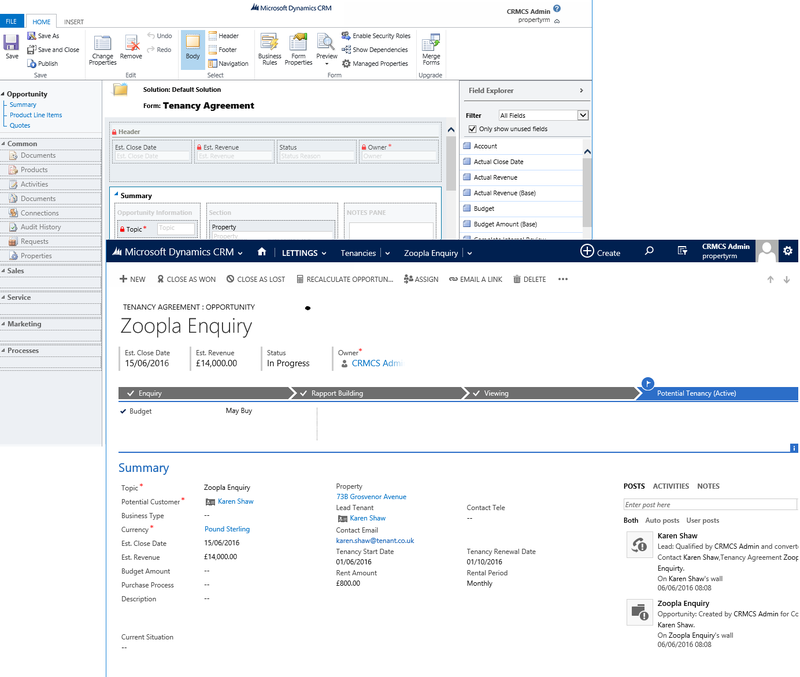 Builds on Dynamics CRM for maximum Usability and Productivity. Track New Leads and Enquiries from Multiple Channels - from the Web, Property Portals, Email or ad-hoc. 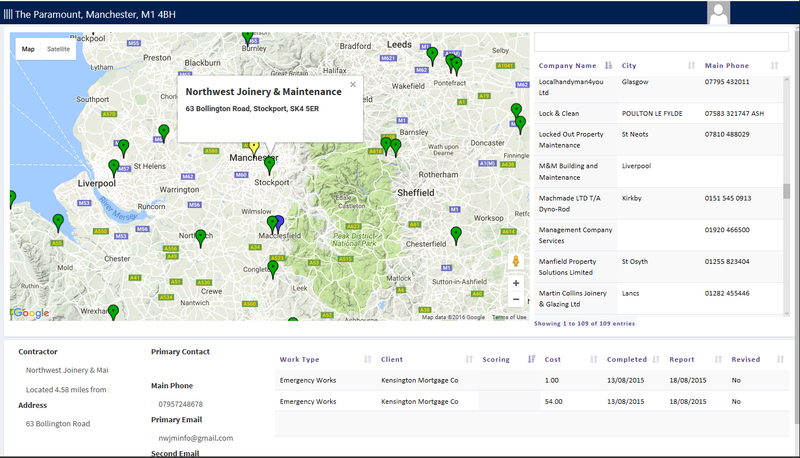 Integration with Google Maps and Postcode Anywhere to deliver a locational view of your business. Our solution is designed to provide a comprehensive solution for the Property Sector to build better relationships with their Clients, Tenants, Landlords and Suppliers. If this sounds like we can help your business, then please contact us today to discuss and demo our solution.